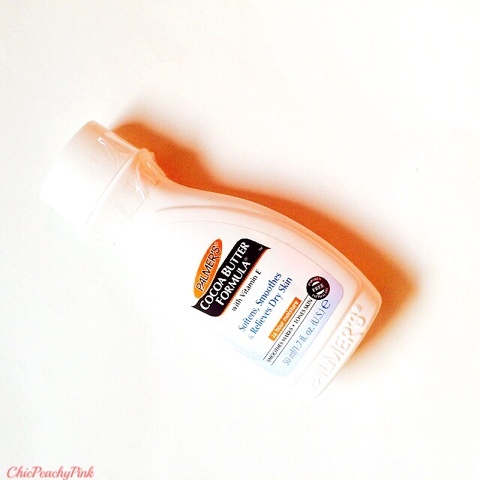 Palmer’s Cocoa Butter Formula with Vitamin E (Received: 50ml) – I have heard a number of people talk highly about this product specially from people who have really dry skin like me. Looking at the packaging I was expecting it to be a lotion but was really glad it turned out to be a creamy whipped butter formula. 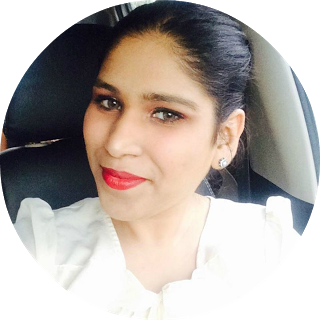 The product spreads evenly and is very nourishing. So far I am really loving this product and will definitely get its full size. 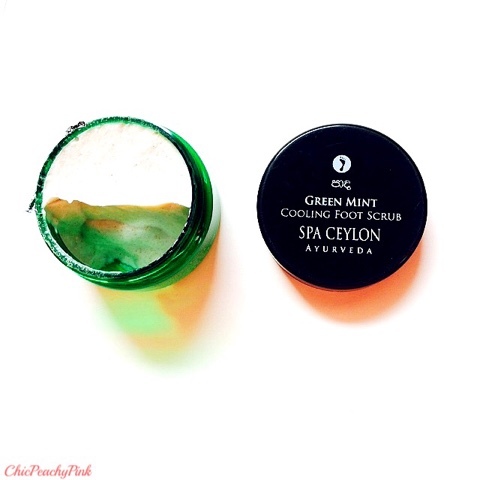 Spa Ceylon Green mint cooling foot scrub (Received: 50 gm) – Earlier when I saw most of my friends get the Spa Ceylon Jasmine Masque I was really excited to try it as well, so was not that keen when I received the foot scrub in my bag. The product has a calming minty scent to it and gave a cooling sensation on application. I have just tried it twice but it does seem decent mainly cause of its fine scrub granules that are not too harsh on the skin. All in all this product has definitely started to grow on me but I would have loved to try this Jasmine masque. 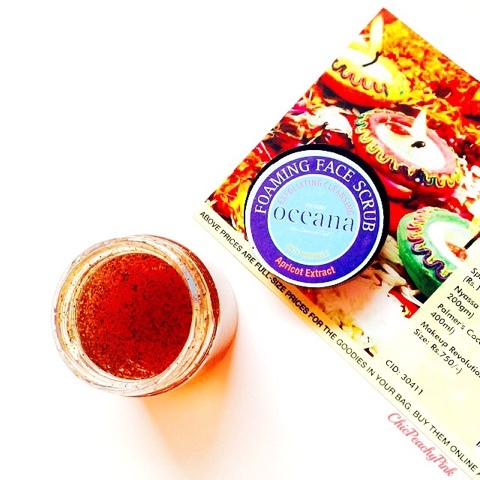 Nyassa Oceana Foaming face scrub (Received: 30 g sample) – This face scrub has a divine musky marine scent that is an absolute treat for me. As it is a face scrub it does not have very abrasive scrub granules that are harsh on the skin. It leaves my skin feeling hydrated and smooth. 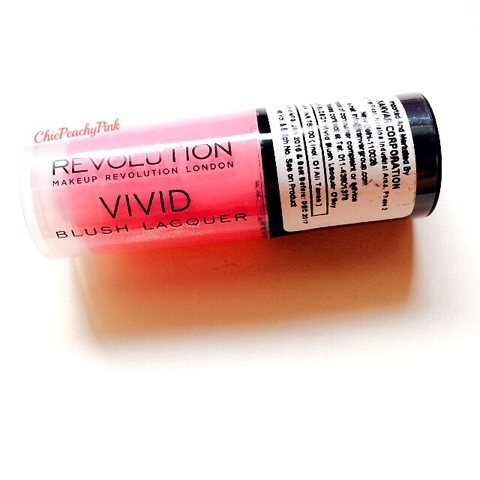 Makeup Revolution Vivid Blush Lacquer Heat (Full Size product Rs 750) – Makeup revolution is probably one of the best drugstore brands. I can't believe I hadn't tried cream blushers before this. The even and natural finishing of the blusher enhances your overall look. Also, really loving the effect of this soft pink natural color as it looks flawless and would suit most of the skintones. 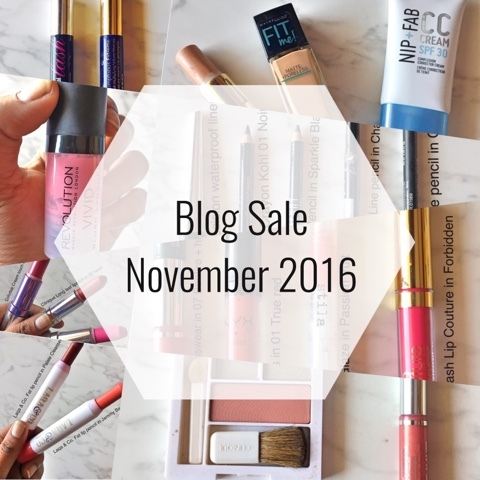 Hope you enjoyed reading this post and do let me know in the comments section below which were your favorite products in the October Fab Bag? Thankyou! 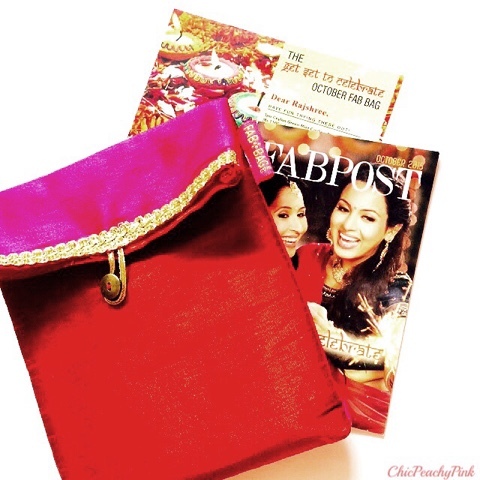 Did you try this bag as well? Thats an amazing loot dear! 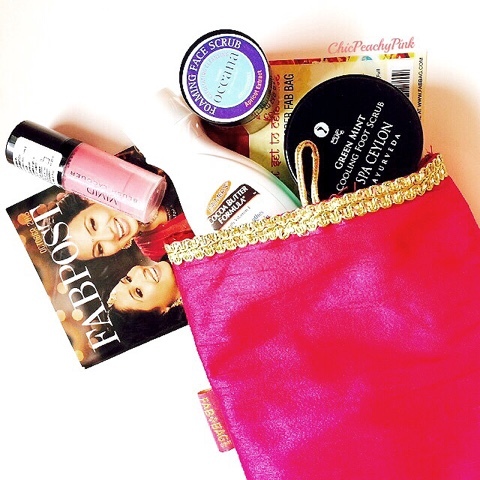 Looking forward to your review on the blush! Looks like a nice shade.